Shoes are a great way to showcase your personality. You can find fire engine red heels and rock them with a gorgeous lip color like Clinique’s Matte Crimson. 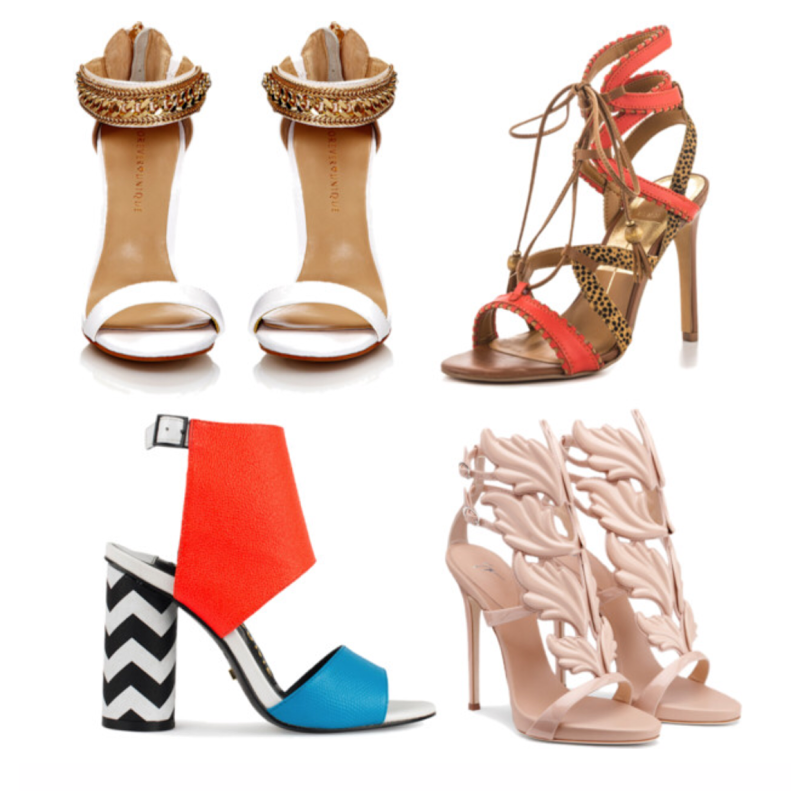 There are so many ways to elevate your style game by taking your shoe game to another level. Below is a quiz to help you find your shoe personality. This is a fun way for you to get to know your style perspective so that you can embrace it, show it and love it every day of your life! You go to a friend’s wedding and you request what song before tearing it up on the dance floor? Who is your celebrity-style crush? Where would you like to go on your dream vacation? What color makes you feel most confident? I am all about natural beauty. I go with whatever the latest YouTube tutorial taught me. I am all about a classic, bright lipstick and a little makeup. Have two bags that you alternate, one black and one brown. You buy one luxury handbag a year and carry that all year. You have tons of bags and carry a different one depending on the outfit. You have a few different bags, but mostly just try to keep it simple with either Tory Burch or Kate Spade. You have a simple taste and flair for life. You love clothes that move, but you never hesitate to wear what you love. When it comes to shoes, you are about comfort. But you still like to look good. Simplicity rules your style as well as your attitude about life. Overall, you are about what is trendy. You love celebrity trends, going to lunch with the girls, and having fun. You never hesitate to shut it down on the dance floor or in the boardroom. There is never a question about who you are because you let your opinion be known at all times. After all, that is what a diva does! From stopping traffic to living your best life, you are all about glamming it up wherever you go. You never hesitate to wear bright colors and you always believe in living life to the fullest. There can never be enough glitter for you, glam girl, because you are all about that shine factor! You are a fabulous combination of class and trend. You know what you like and your personality is totally infectious. You are all about having a lovely afternoon tea time with the girls. Your social media is full of classy events and fun moments with friends. No matter what, you believe in class over everything.